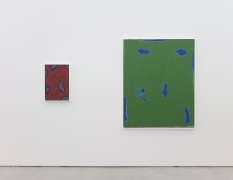 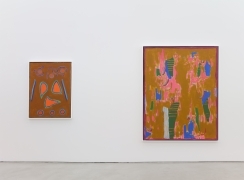 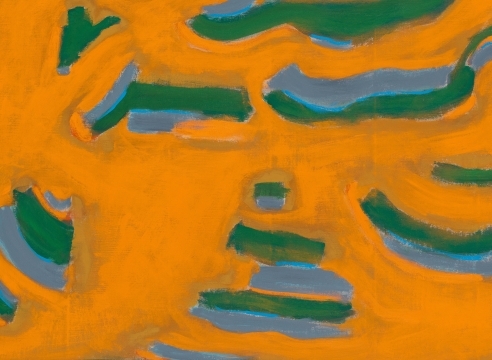 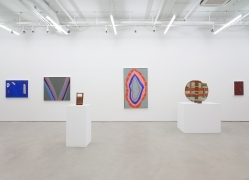 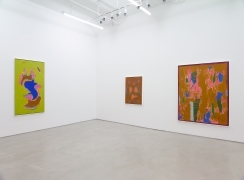 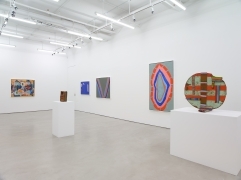 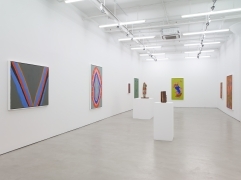 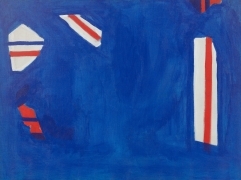 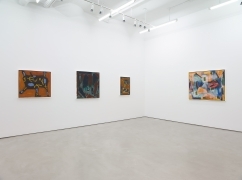 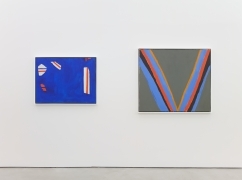 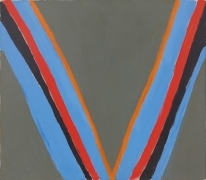 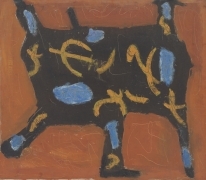 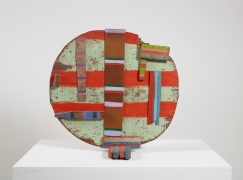 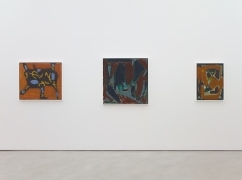 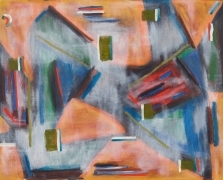 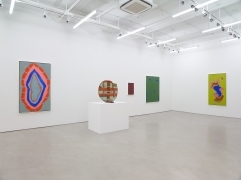 Alexander Gray Associates presented its first exhibition of work by Betty Parsons (b.1900, New York City, NY – d.1982, Southold, NY), since recently becoming the representative of the Estate. 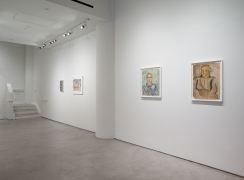 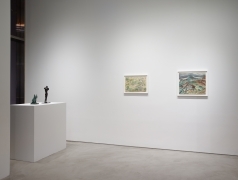 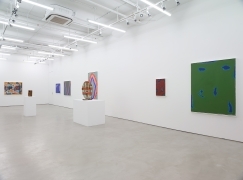 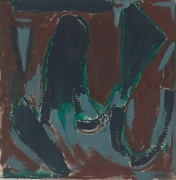 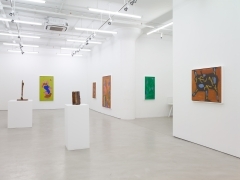 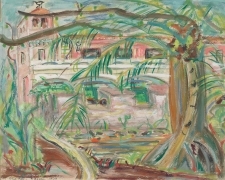 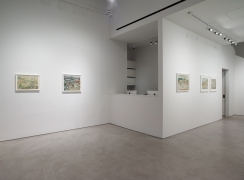 The exhibition featured work from the early 1920s through 1981, tracing her artistic development from realist sculpture to her experimentation with figuration and abstraction in her painting and sculptural practices. 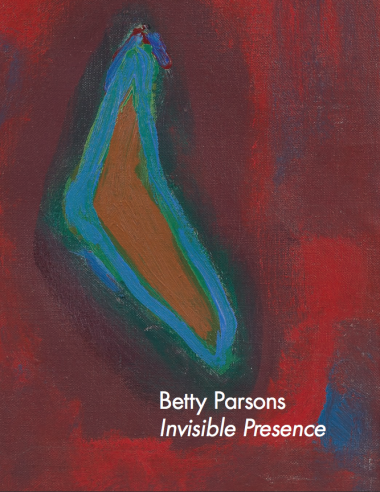 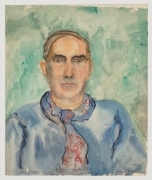 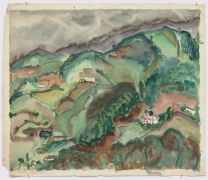 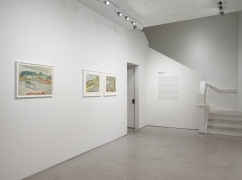 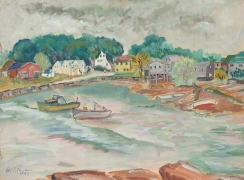 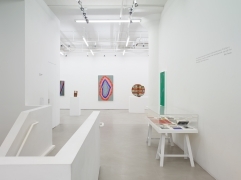 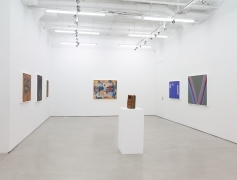 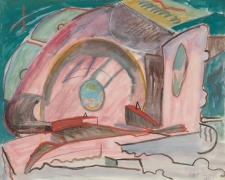 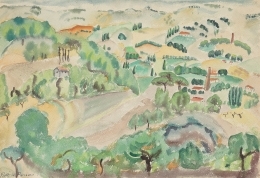 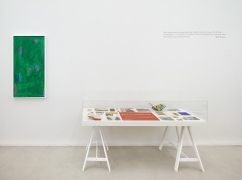 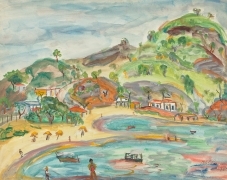 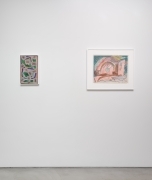 The exhibition was accompanied by a catalogue featuring a newly written essay by curator Abigail Winograd, and a chronology of Parsons' life by Farrar Fitzgerald, archivist for the Betty Parsons Foundation.